Is it time to upgrade your kitchen? Look no further than Laguna Services Ltd. The kitchen is one of the most important rooms in a home because it is used every single day. Therefore, having a bespoke layout can increase efficiency and overall wellbeing. Laguna Services Ltd can design, supply and fit a kitchen that will elevate your entire property to the next level. Let our experts create a step by step strategy for building a cooking space that you will absolutely love. A kitchen should be tailored to suit your unique needs and fitted in a style that matches your tastes. Whether you are looking for a traditional cooking space or a sleek modern kitchen, Laguna Services Ltd will help you meet all of your objectives. We have been in the industry for more than 20 years, so we stand out with our experience and professional knowledge. With a range of styles to choose from, you will be able to find your dream kitchen area from our excellent selection. Our suppliers include Howdens, Magnet and Benchmark. Many people don’t even consider bespoke kitchen designs because they prematurely assume that it will be out of their budget. The truth is that tailored solutions can be created at cost-effective prices that won’t break the bank. While it’s impossible to offer a general price, we can provide you with an estimate once we have a better idea of what you are looking to achieve. Get in touch with Laguna Services Ltd and tell us more about your needs and objectives. 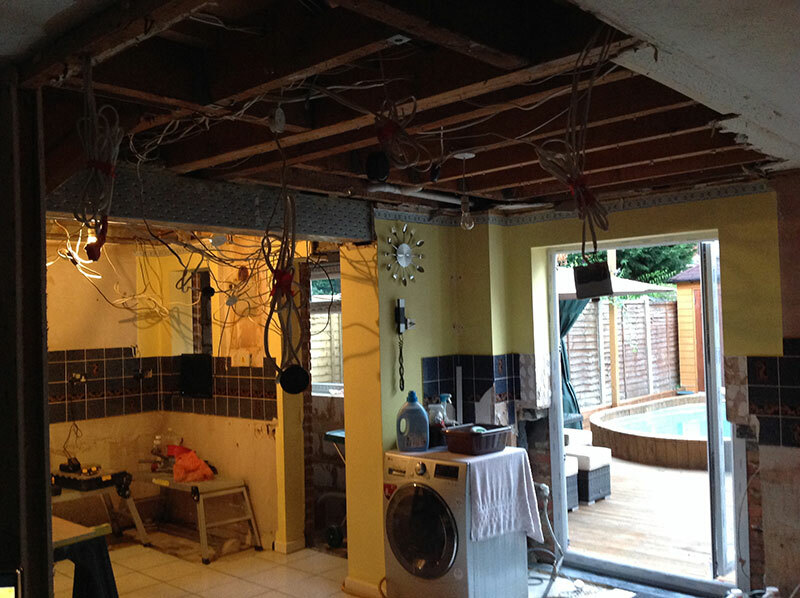 Once we get an overview of what needs to be done, we will offer you a quotation over the phone. There are no strings attached to this service and there’s no obligation to commit at this early stage of the process. You can have peace of mind knowing that we only work with established industry brands with a proven track record of excellence, such as Magnet and Benchmark among others. 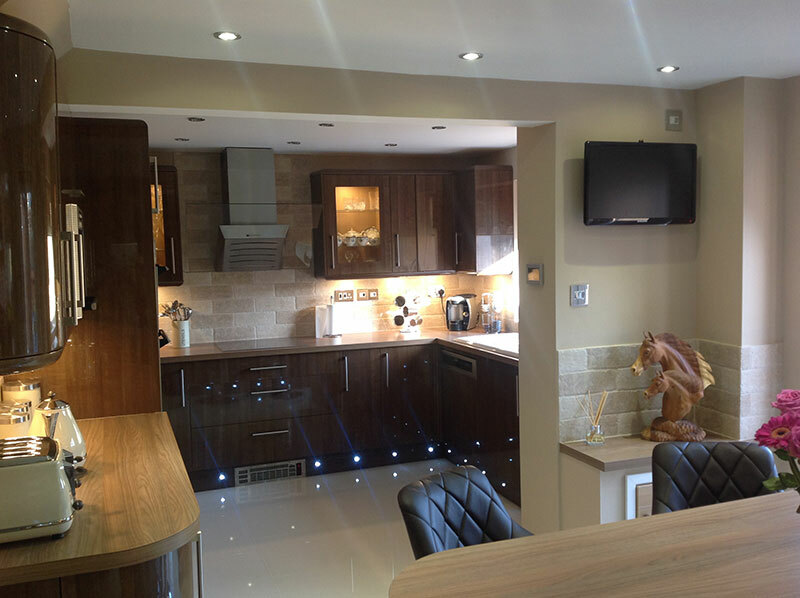 Get in touch with us today to get the ball rolling on your bespoke kitchen design!